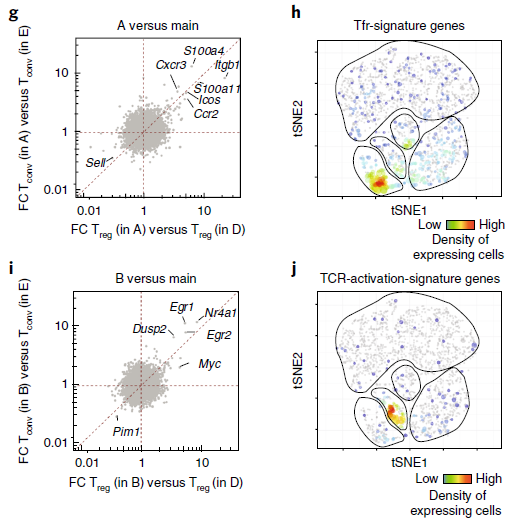 Fig.2 | Some Tregs and Tconvs show closely relatedtranomes. 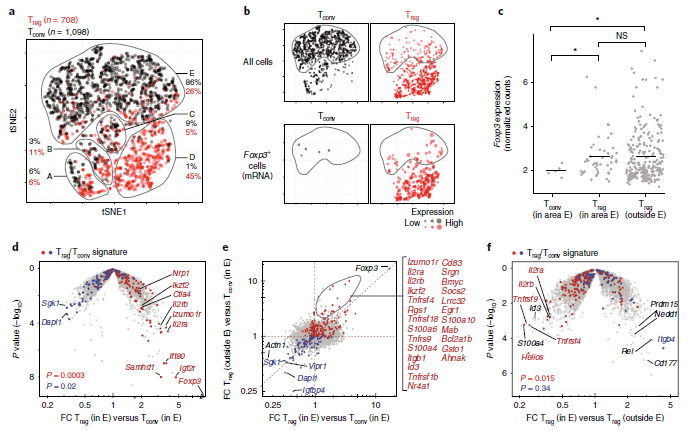 AZemmour, D., Zilionis, R., Kiner, E., Klein, A. M., Mathis, D., & Benoist, C. (2018). 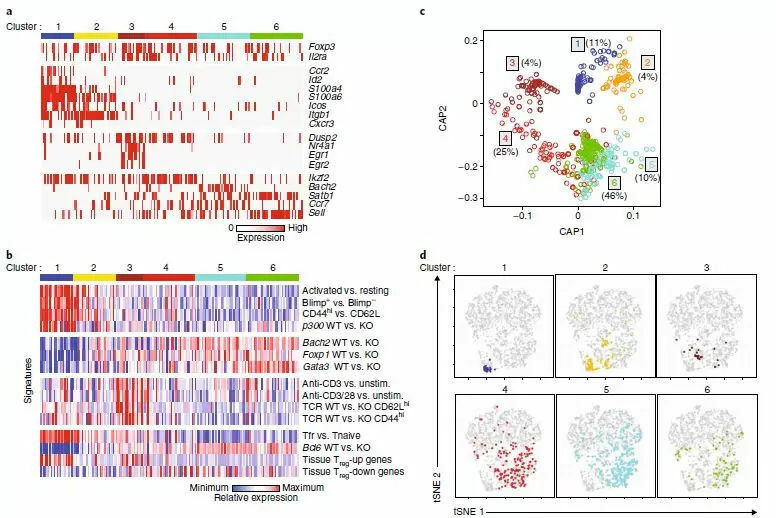 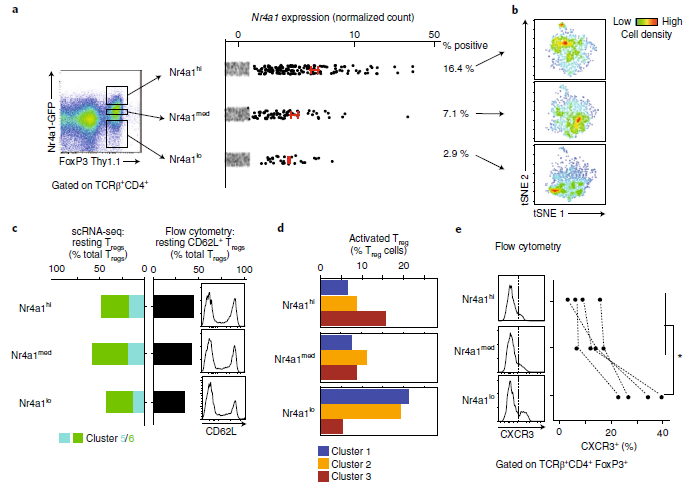 Single-cell gene expression reveals a landscape of regulatory T cell phenotypes shaped by the TCR. 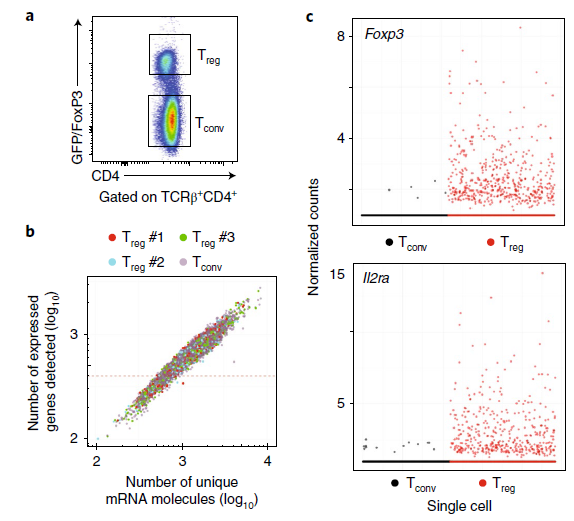 Nature immunology, 19(3), 291-301.